Eating too many fatty foods as a way of coping with stress is not just a problem that affects people. A recent study has found that cats, like humans, will eat too much if they feel bored and/or stressed out, according to Carrington College. If you find your cat is packing on the pounds and/or you are going through cat food faster than you were before, it may be time to consider why your cat may be eating more than before. 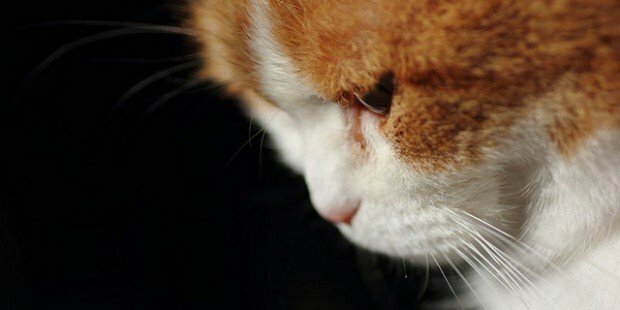 Following are some ways to tell whether or not emotional problems are driving your cat to eat more than it should. Cats are easily stressed animals, according to The Guardian. 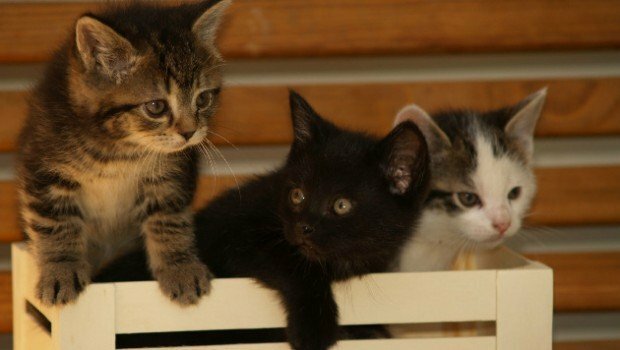 Moving to a new home (especially if your new neighborhood has a number of cats), your getting a new job and thus spending less time with the cat than before, buying a new cat to keep your old cat company and/or not placing a litter box in a suitable location are just some of the many reasons why a cat may feel stressed out. It is also important to note that physical factors such as sickness and pain can also stress a cat out, which is why it is important for your cat to get regular check-ups from a trusted veterinarian, says WikiHow. 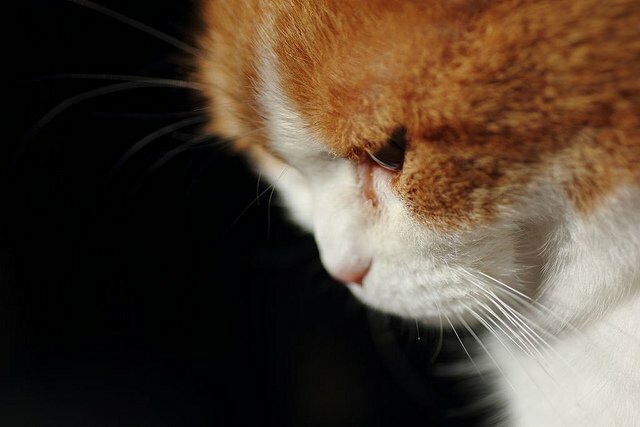 A quick look at a cat’s schedule should make it easy to see if your cat is bored or not. Is your cat playing as much as it used to? Is it able to go out of the house and walk around the yard and/or neighborhood? Or is it spending most of its time lying on the couch? A cat that has nothing better to do will turn to eating as a way of dispelling boredom. Sadly, it is not uncommon for cats to eat more than they should. 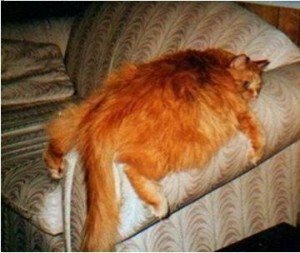 In fact, the Association for Pet Obesity Prevention has noted that over half of all cats are overweight and thus prone to maladies such as diabetes, heart disease, high blood pressure, arthritis, and weakened immune system. 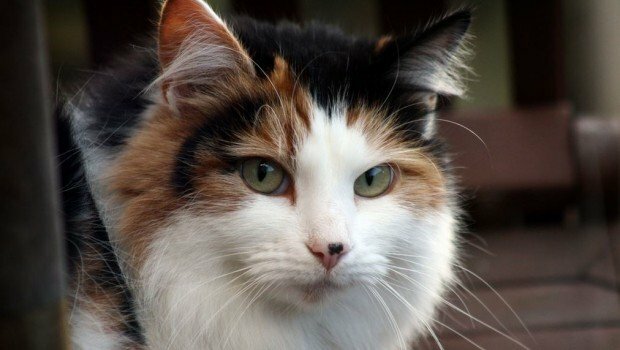 However, there are simple yet effective ways in which a cat owner can turn this situation around and help a cat become a healthy, balanced eater. The first step is to put the cat on a healthy diet, says petMD. Cats only need two to four small portions of food a day and this food should be rich in protein and fat rather than carbohydrates. It is also important for a cat to get sufficient exercise. Cat owners may need to make time to take a cat out and about the neighborhood and/or invest in new indoor toys that encourage a cat to engage in active play. Being aware of the fact that cats are emotional eaters should motivate you to keep a close eye on your cat’s emotional stability and habits. Doing so will help keep your beloved pet happy and healthy even if unavoidable stress-inducing situations do occur in your life. Audrey Clark is a skilled freelance blogger covering a range of topics from careers and finance to travel and leisure, along with everything in-between. When not writing, she's always on the lookout for her next adventure. Connect with Audrey on Twitter and Google+.